Live Music Is Set for the Post-Race Party! Jenna McBreen is a Schuylkill Haven native who now resides and performs in the Lehigh Valley and New York areas. She is honored and excited to be back home to perform for this event and is proud to be from the home of America’s Oldest Brewery. John will be playing music right after the water station on the course again this year! 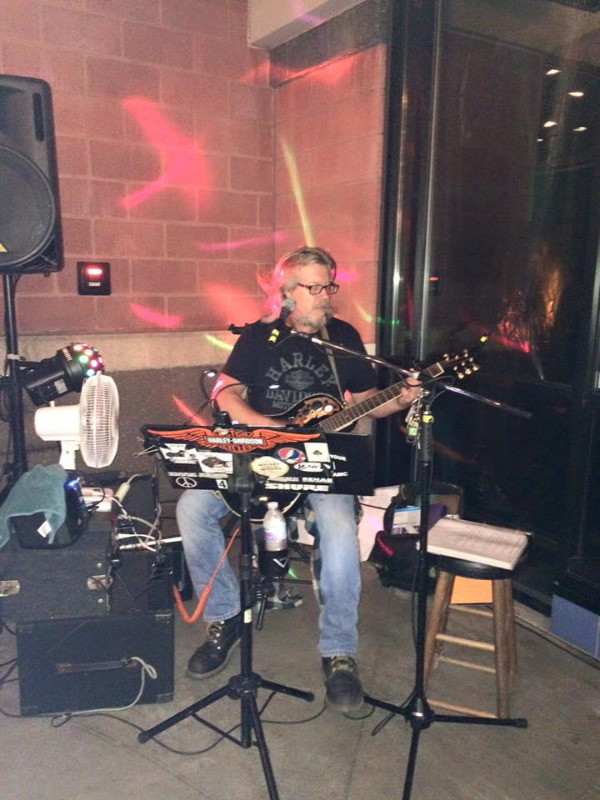 A "seasoned" solo performer from Schuylkill County, he plays tunes from the 60's on up, and has been playing around Schuylkill County and surrounding counties for many years. Hooligan will be providing our post-race entertainment! Hooligan is a cover band from Pottsville, PA. Formed in 2009, Hooligan has rockin’ Schuylkill County ever since. Hooligan covers a wide variety of music ranging from Pink Floyd, Aerosmith, AC/DC to Blink 182, Seether, Bush and Weezer. To ensure freshness, Hooligan continues to grow their set list.